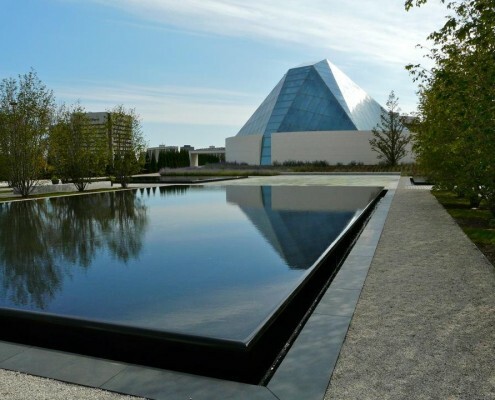 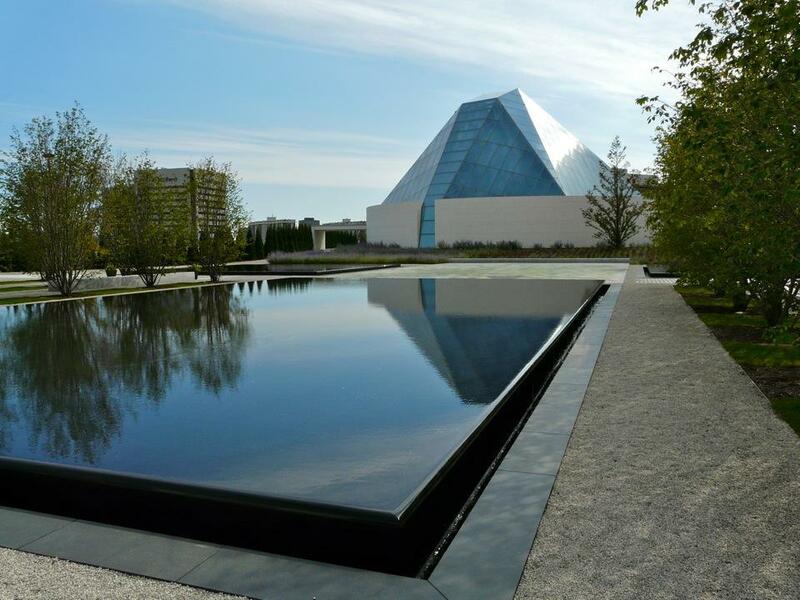 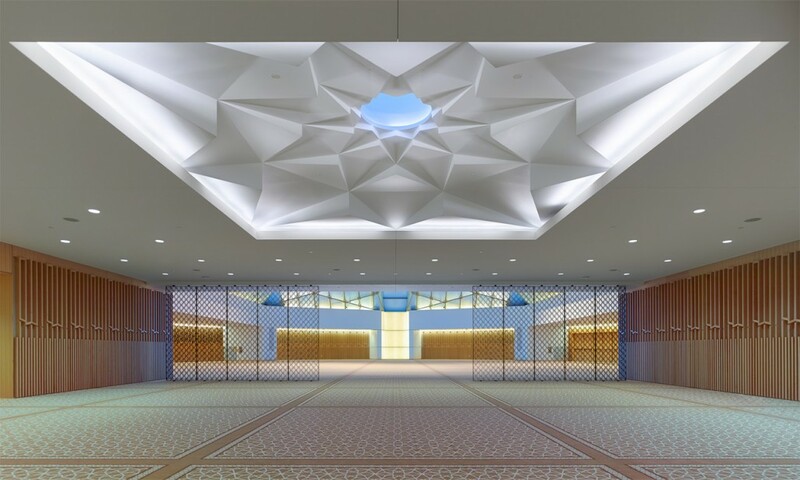 Visit the Ismaili Centre during the 17th annual Doors Open Toronto. 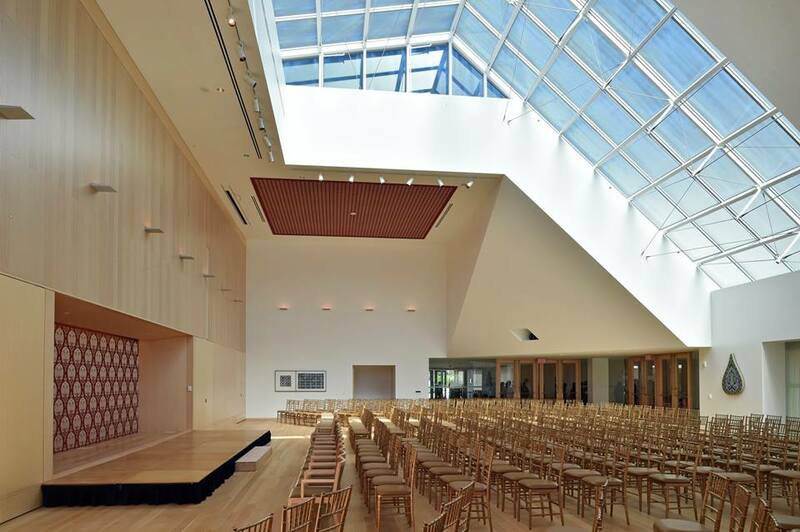 This event offers free and rare access to more than 130 architecturally, historically, culturally and socially significant buildings across the city. 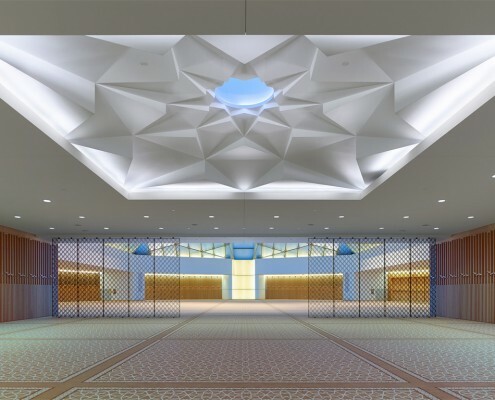 More than 30 of this year’s buildings are participating for the first time. 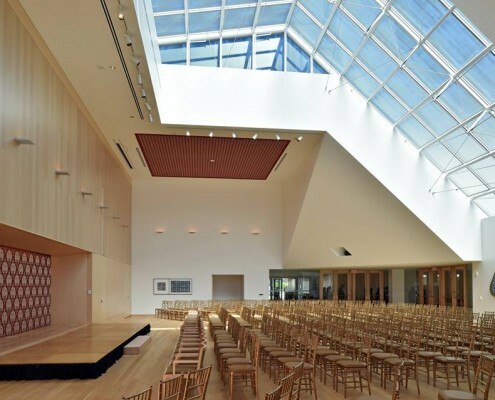 The Doors Open Toronto 2016 theme of “Re-used, Re-visited and Revised” explores the adaptive repurposing of buildings throughout Toronto’s architectural history.